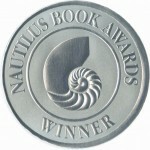 Power Shift has won the Silver Medal in the international Nautilus Book Awards program. The world of energy is changing—from ancient fossil energy to emerging solar power. More than any other issue, energy will shape the future of human civilization. Don't be left behind, let Power Shift bring you up to speed. This triple award-winning book provides a fascinating tour of the history and science of energy, in crystal clear terms that anyone can understand. By the end you will see an inspired future that you will want to be part of. 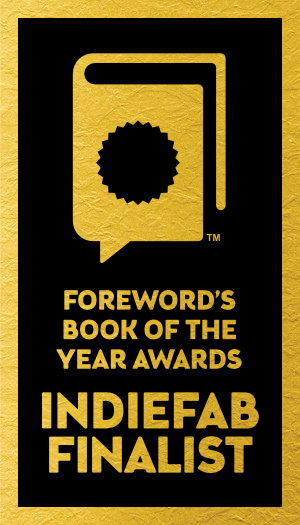 Power Shift has been recognized as a finalist in the 18th annual Foreword Reviews’ INDIEFAB Book of the Year Awards. 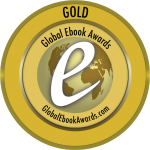 Power Shift has won a Gold Medal from the 2015 Global Ebook Awards. Power Shift was the top choice in the Environment/Green category. 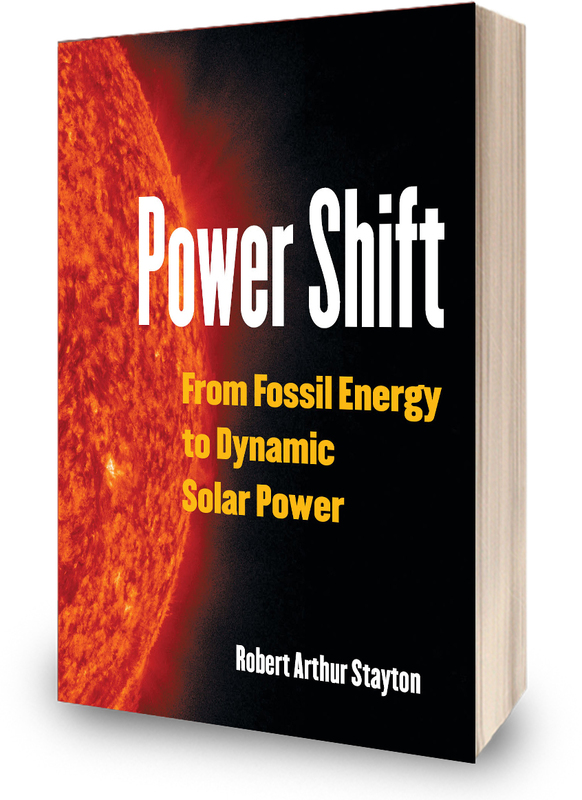 Cabrillo College adopted Power Shift: From Fossil Energy to Dynamic Solar Power as the course textbook for the Environmental Science course "Energy and a Sustainable Future" in spring semester 2018. The course instructor commented "It is rather brilliant how you are able to make energy understandable through familiar examples."